Looking to take charge on the river? 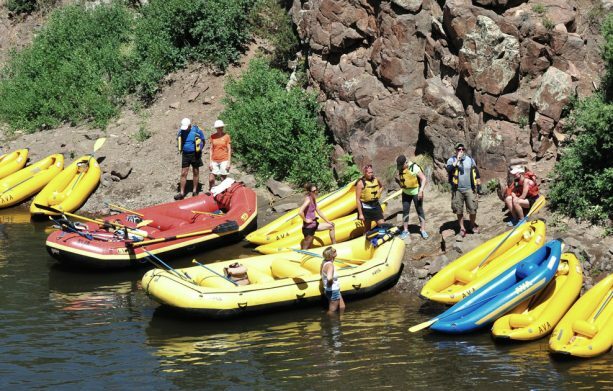 On AVA’s Upper Colorado Inflatable Kayak ½ Day trip you can do just that! 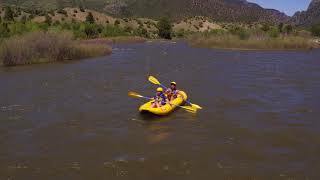 Whether you want to try something new or are seeking a little extra excitement or independence, the Upper Colorado Inflatable Kayak trip is the perfect for you! This trip allows you to explore the beauty of the Upper Colorado River while splashing through the riffles at your pace. 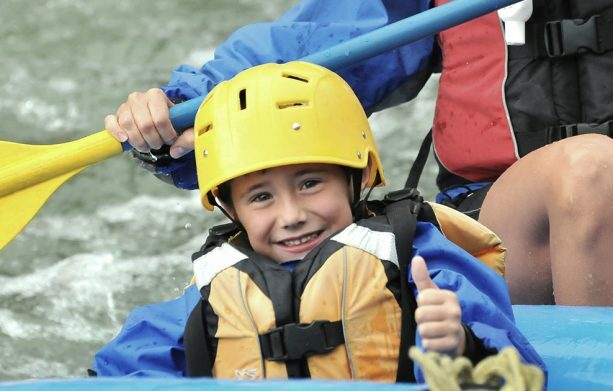 A guide will accompany your group but you’ll be paddling your own inflatable kayak, or “ducky”. You will start your day at our Kremmling Outpost, where you’ll receive your gear and go through a thorough safety orientation. Then it’s time to head to the river! In this unique trip you will kayak a gently flowing section of the Colorado River that is inviting to all ages and ability levels. You will experience several small rapids as you wind through the Gore Range and mountain ranchland. You’ll have plenty of time for a swim and to observe the natural hot spring nestled along the river. You can thoroughly enjoy your Inflatable Kayak Half Day trip knowing that AVA Rafting & Zipline won’t charge you any extra money the day you arrive at the outpost. Wetsuits and splash jackets are available to all guests free of charge, while other outfitters may charge you up to $20 a person.